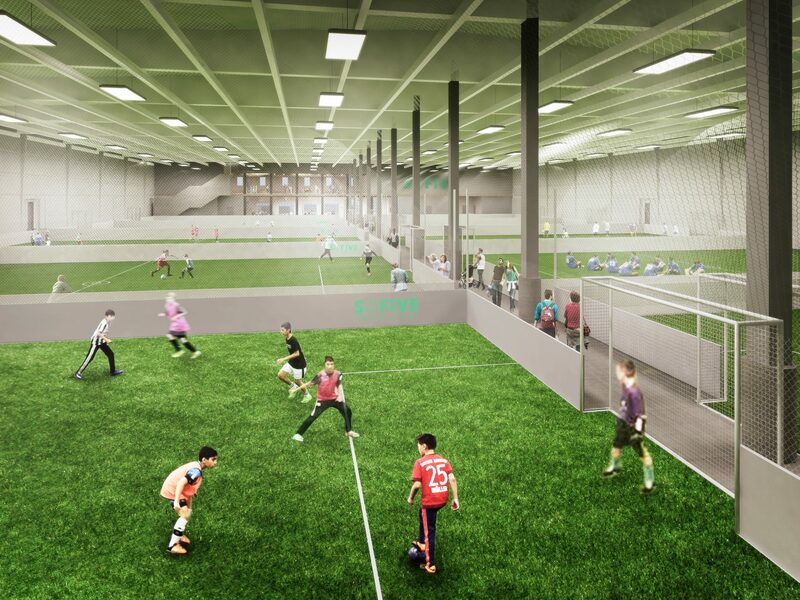 We’re opening up a brand new Sofive indoor soccer center in Brooklyn, NY. 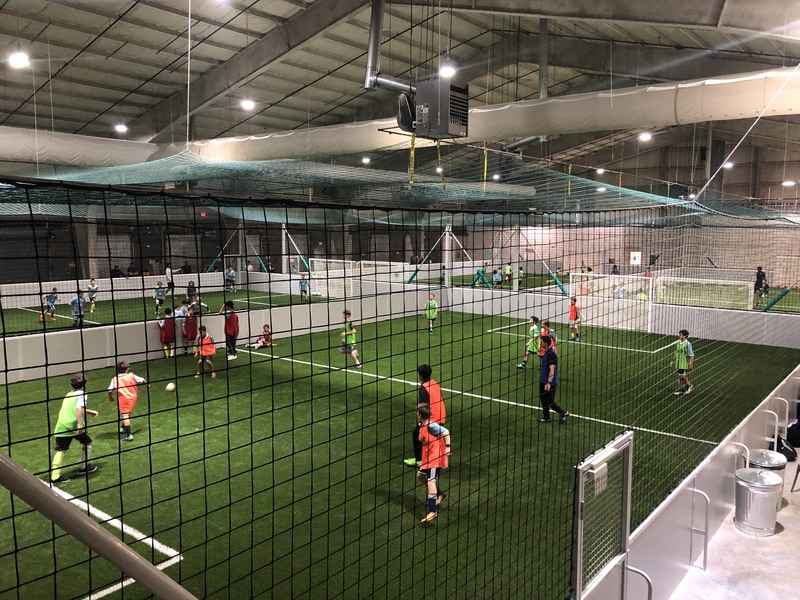 Starting fall 2018 you’ll be able to enjoy the highest quality turf indoor soccer fields at an amazing location. Everything you need to know? Read on!